NHK International may change this policy from time to time, and said changes will be reflected here. You should check this page periodically to ensure you maintain a clear and up-to-date understanding of the policy going forward. 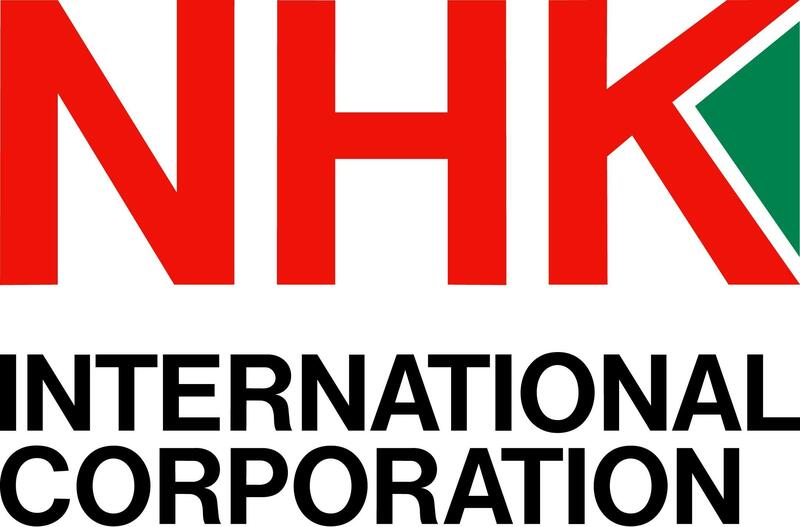 NHK International is committed to ensuring your information is secure. In order to prevent unauthorized access or disclosure, we have put in place suitable physical, electronic and managerial procedures to safeguard and secure the information we collect online. We will not sell, distribute or lease your personal information to third parties without your permission, unless NHK International is required by law to do so. We may use your personal information to send you promotional information about third parties we think you may find interesting, if you opt in for this service.